Louise Goffin is the daughter of the famous singer Carole King. 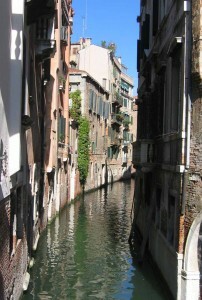 Her “Bridge of Sighs” video was a classic VH1 hit which includes scenes from Venice. 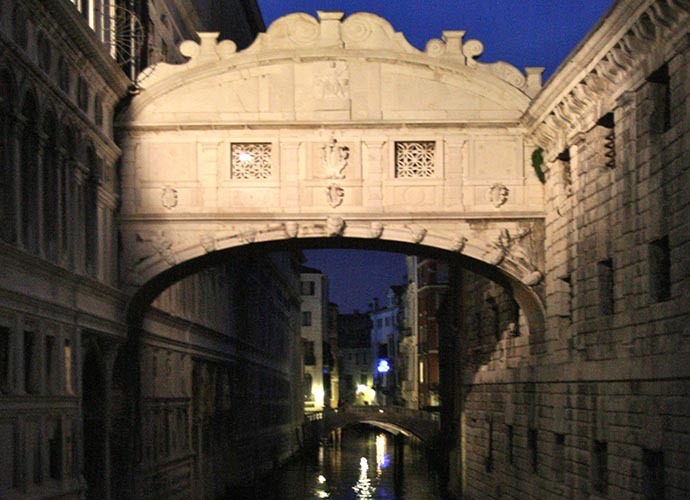 Robin Trower was inspired by the Ponte de Sospiri in Venice to compose the “Bridge of Sighs” song. He said that he knew the opening guitar riff 6 months before he composed the final section. His band played the song for the first time in Winterlaand in San Francisco, California to a 10 minute standing ovation. 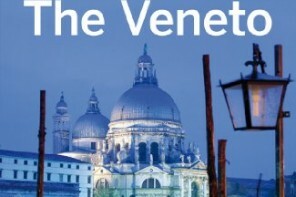 This video sets his music to Venice scenes of the bridge. If lovers kiss on a gondola at sunset under the bridge as the bells of St Mark’s Campanile toll, the lovers will be given eternal love. “A Little Romance” is a 1979 romantic comedy. 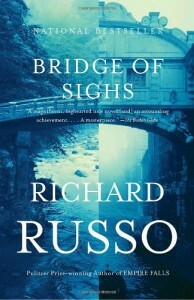 The plot of the movie centered on the legend of the Bridge of Sighs. A French boy and American girl meet in Paris. They want to bind their love forever as they kiss under the bridge at sunset. “A Little Romance” was the film debut of the young Diane Lane. 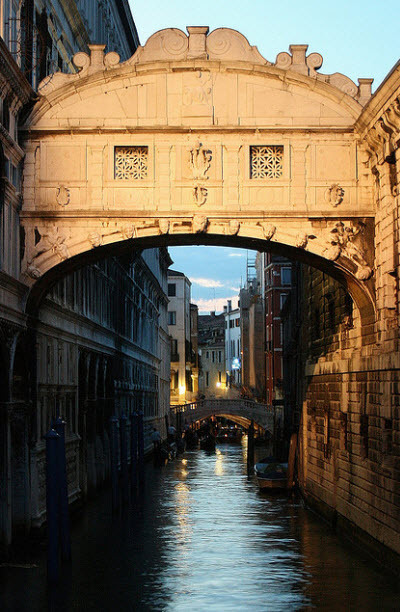 The Bridge of Sighs is known as Ponte dei Sospiri by Venetians. 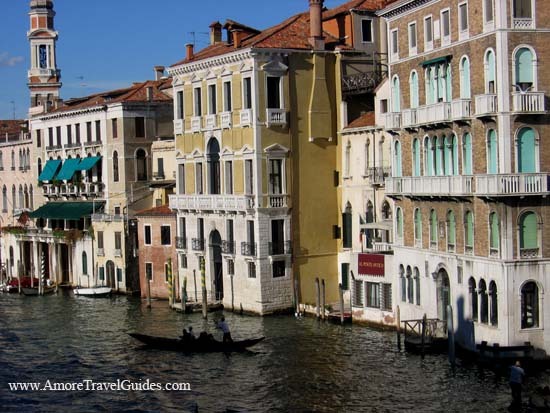 It is the only covered limestone bridge in Venice, Italy and a tourist favorite. The baroque style arched bridge was designed by Antonio Contino. Taking 2 years to complete, it began construction in 1600 to span the Rio di Palazzo (Palace River) while connecting Doge’s Palace to a prison. The bridge is known as one of the finest examples of bridge architecture in the world. According to folklore when prisoners crossed the canal on the bridge they sighed in despair as they approached their end of freedom and thus the bridge acquired its name. 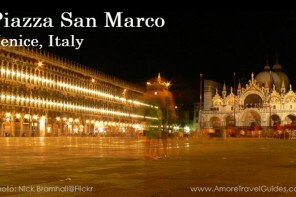 In 2007, a piece of marble fell off the adjoining Doge’s Palace and struck a German tourist in the leg. This brought about the Bridge of Sighs restoration which cost $3.7 million and took 3 years to complete. Latin-lover Casanova was the most famous person to cross the Bridge of Sighs to the prison in 1755. Apparently not finding the prison to his liking, Casanova was able to escape the prison after 15 months with the help of a monk. The view from the interior of the bridge looks out on the lagoon through lattice-work grates. The Bridge of Sighs is best viewed from two places. Ponte Canonica on the northern side of the bridge but the most popular view is seen from Ponte della Paglia on the southern side. A fun way to see the bridge is to visit on a gondola ride. Make sure you notice the many sculptures on the side as you pass under the bridge. Here is a map with directions which will help you find the Ponte dei Sospiri. 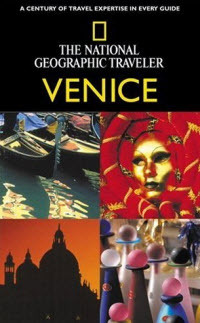 When visiting Venice, don’t miss one of Venice’s most photographed sights. 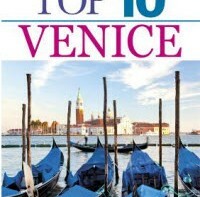 See our list of Free Things to do in Venice. The Secret Itineraries Tour ends at the Bridge of Sighs. 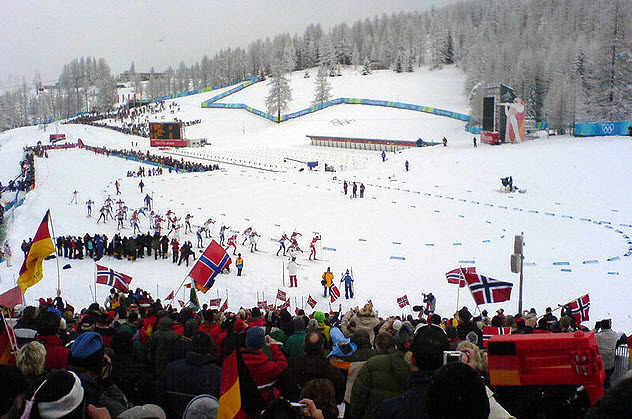 You can skip lines and book the tour in US dollars through Select Italy. The Leads, used for the confinement of state prisoners, are in fact the lofts of the ducal palace, and take their name from the large plates of lead with which the roof is covered. One can only reach them through the gates of the palace, the prison buildings, or by the bridge of which I have spoken called the Bridge of Sighs. I wish I had enough money to travel Italy like I would want to. I would love to go there and see the non-tourist sites. 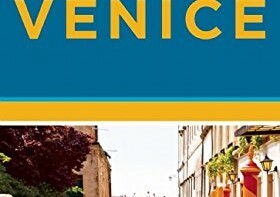 excellent post, we all loved celebrating new years eve in Venice in 2009, its amazing city. Bridge of Sighs History. Music videos inspired by the bridge. Poem and Fun Facts. Ponte dei Sospiri is in Venice, Italy.